Services - Global Strategies, Inc. Global Strategies’ protective service teams tailor activities to improve the clients working environment while maintaining the highest level of safety and security levels available. 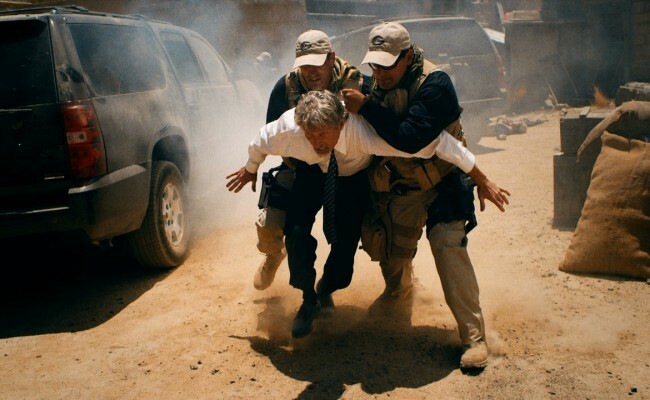 At Global Strategies, Incorporated, our Global Protection Specialist's are highly trained professionals who are a key component to providing a full-service Executive Protection program. 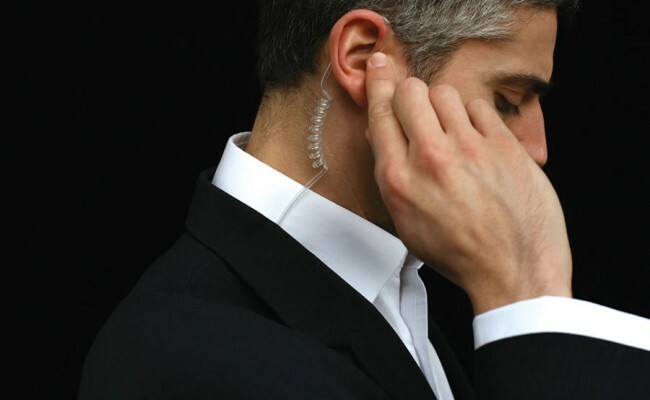 Global Strategies’ protective service teams tailor activities to improve clients working environment while maintaining the highest level of safety and security levels available. Our highly trained, experienced professionals perform meticulous advance work and effective planning to give executives back hours of valuable time. 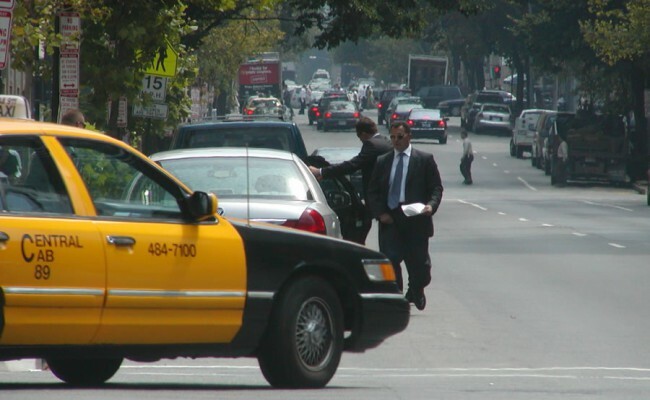 Our executive protection operations are managed, tracked and updated through our integral command and control system so you’re not just getting a protection detail, but all the advantages and capacity of our entire firm at your disposal.